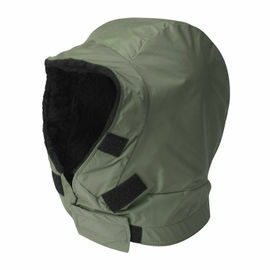 The Buffalo Systems DP Hood is designed to fit all Buffalo Shirts and Jackets by way of a secure Velcro strip. The hood provides extra protection against the elements, and is the perfect accessory for their classic Special 6 Shirt or Belay Jacket. Made in the same colours and materials as the Special 6 Shirt and Belay Jacket, the DP Hood is a must-have for owners of Buffalo jackets. 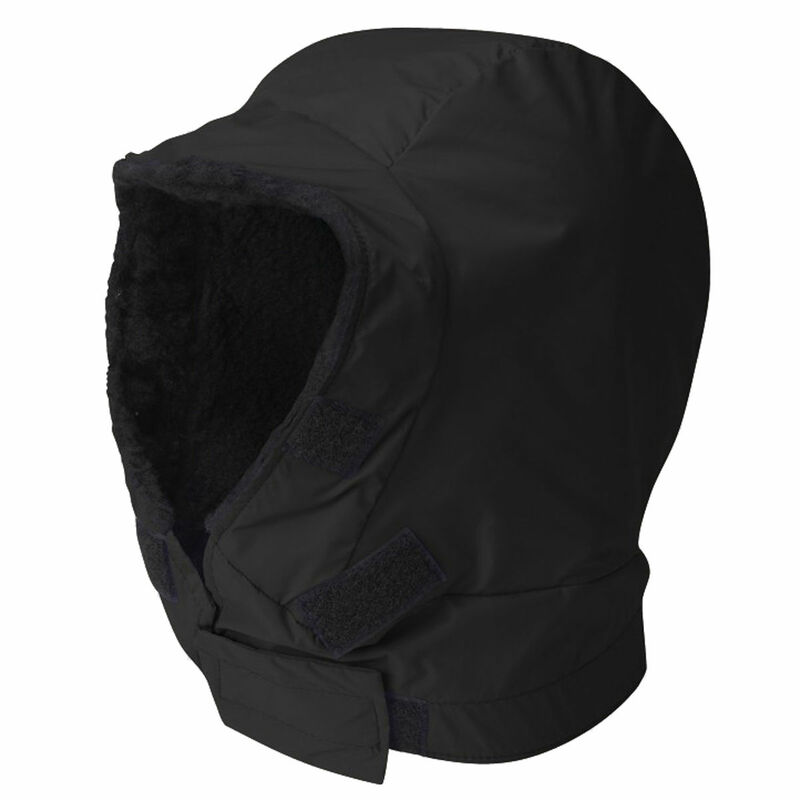 Constructed of a Pertex shell with an Aquatherm pile lining, the DP Hood will not only protect you from wind, rain and snow, but it will also keep your head insulated. 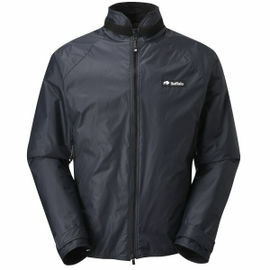 Windproof in gales of up to 65 kph, it will also resist rainfall up to 12.7 mm per hour. The two-position adjuster strap allows the snorkel to be drawn around the face in adverse conditions, while the detachable face-mask can be positioned when required to enclose the mouth and nose, protecting the user from spindrift. If anticipating severe windy conditions, the face mask can be sewn into position at one side. Buffalo Systems DP Hood - Black is rated 4/5 based on 1 customer review. 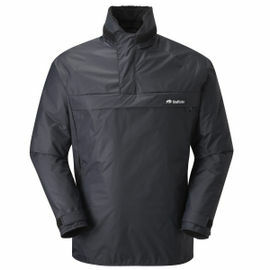 Buffalo kit has been a bit of a revelation to me after a couple of decades of sweaty membrane waterproofs and damp Paramo kit. Worn as it should be, snug fit and next to the skin, it's so effective in cold, damp conditions it's hard to understand why it's not more popular. I have added this hood to replace a mismatched older one I was using. 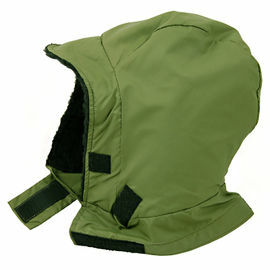 Warm and finishes off the mountain shirt, but in high winds the visor is soft and can fold down to cover eyes when head down into the wind / snow. Buffalo could improve this by offering a flexi 'wired' version to keep the peak solid enough to stay in shape under harsh conditions but bendy enough to be easily packable.